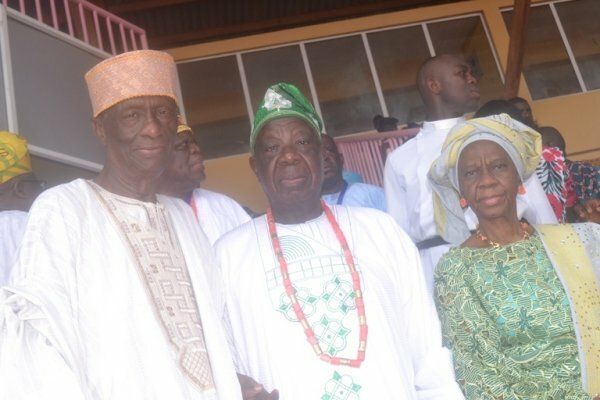 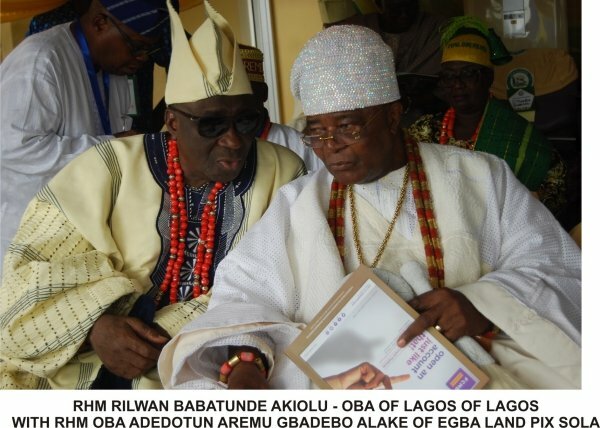 Babatunde Adewale Ajayi (Torungbuwa II) was on Thursday installed as the new Akarigbo of Remoland. 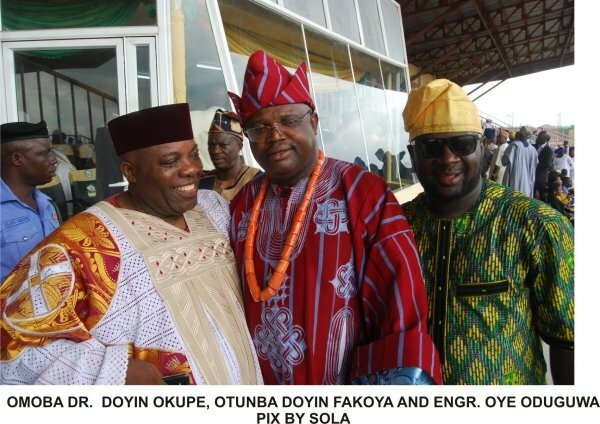 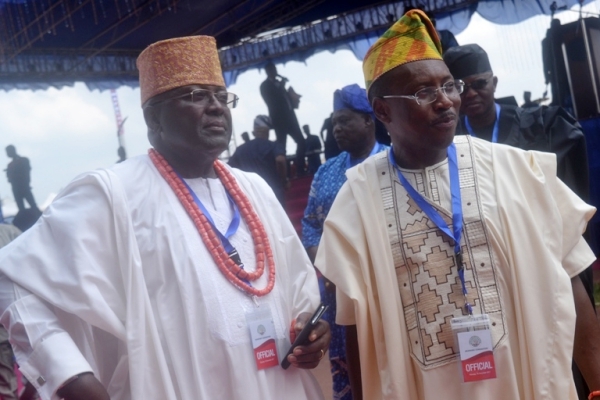 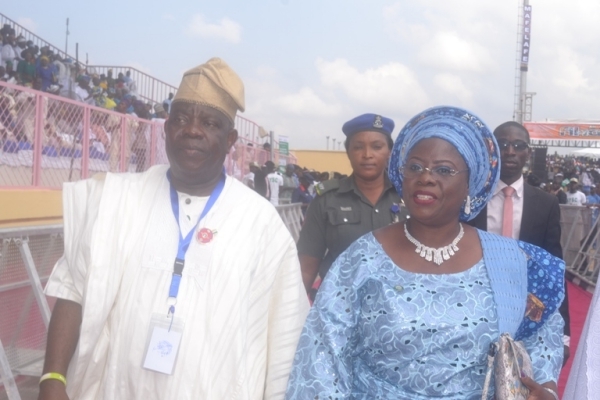 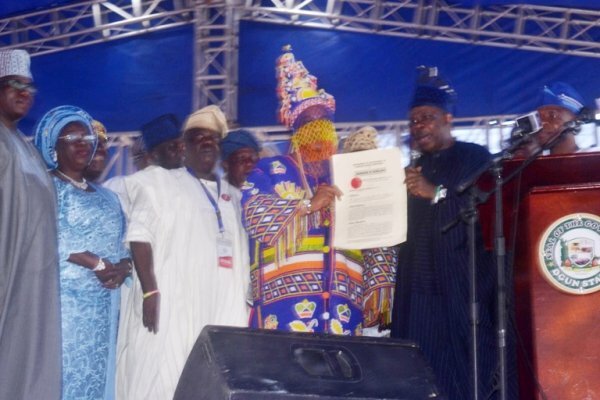 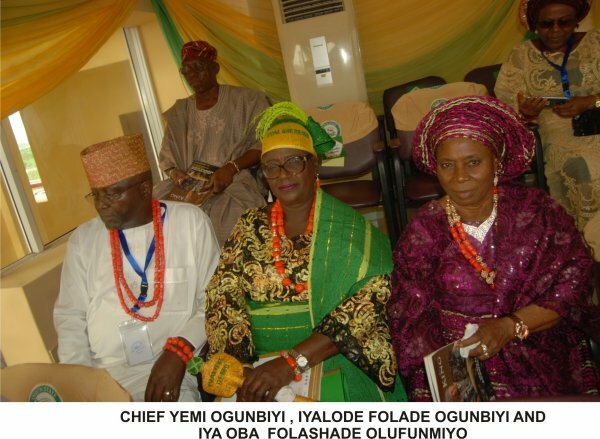 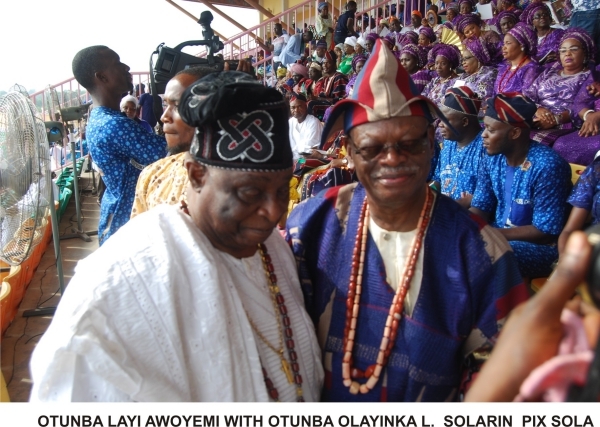 The coronation and presentation of the staff of office took place at the Sagamu Stadium of Ogun state. 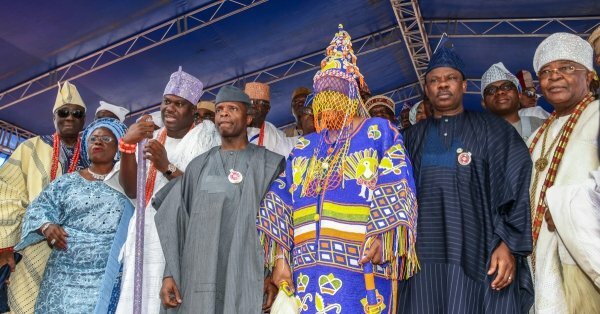 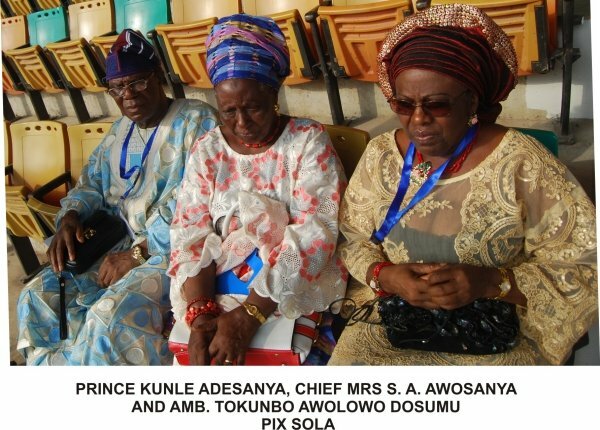 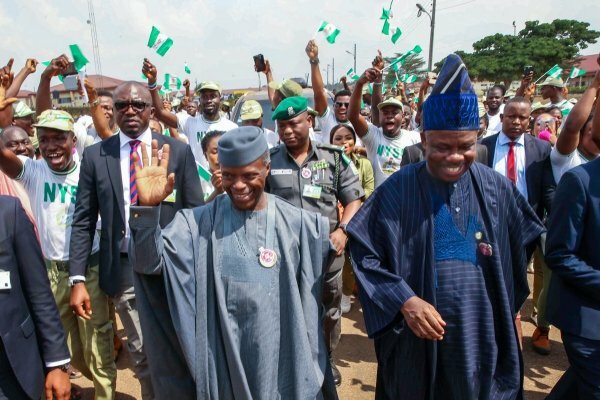 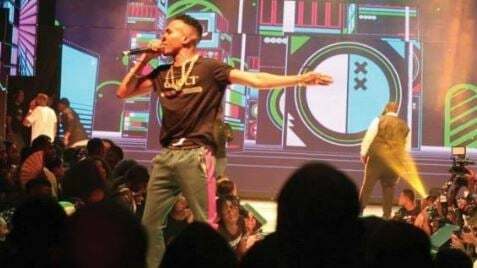 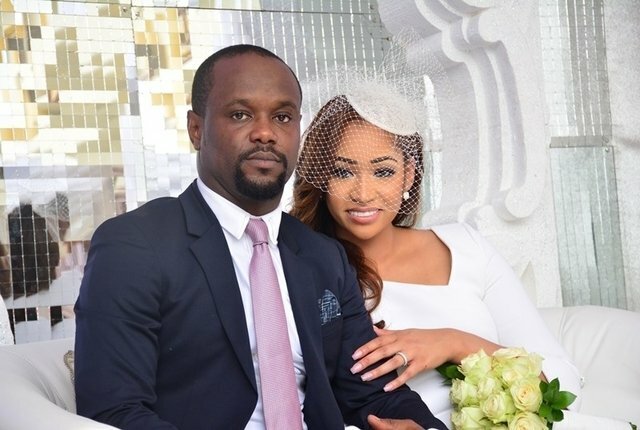 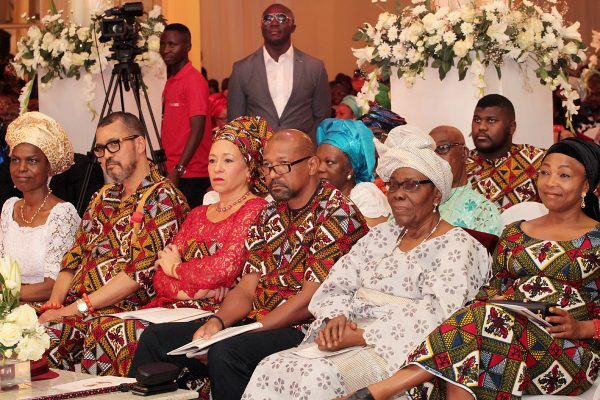 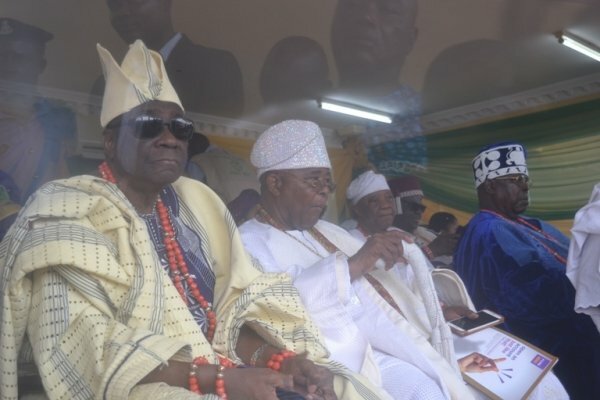 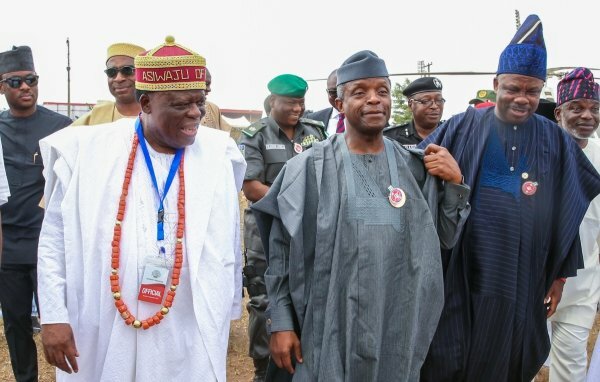 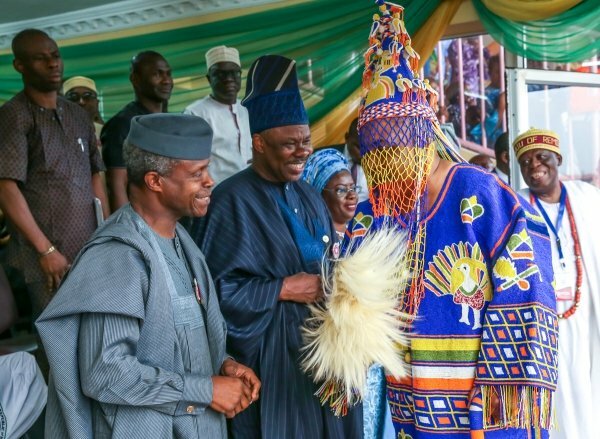 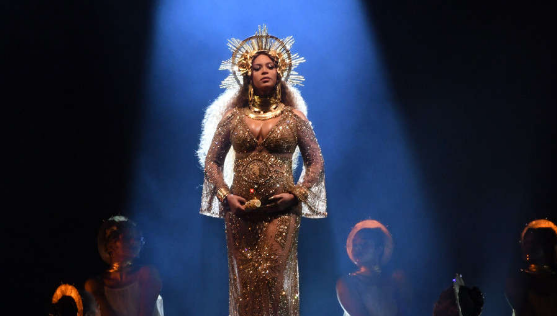 Ibikunle Amosun, Yetunde Onanuga, Yemi Osinbajo, Oba Adedotun Gbadebo, Adeyeye Enitan, Tokunbo Awolowo Dosunmu, Rilwan Akiolu, Kensington Adebutu, and Yinusa Adekoya were among the dignitaries present at the ceremony.